The results of research initiated by one of the universities in the Netherlands prove that playing games can improve a person’s memory. 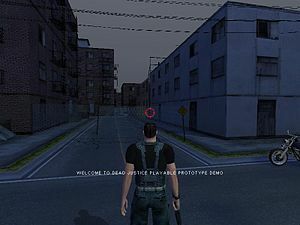 Particular type games First Person Shooter (FPS). The impact of gaming on the personality of the players is still a controversy. However, according to researchers at the University of Leiden at least there are good effects to be had while playing the game. The research involves a number of respondents were divided into two groups, one of which is a group who regularly play FPS games at least 5 hours a week. And the other group had never played any games. From the results of the study, a group that actively playing FPS games apparently have short-term memory is better than the other group. Sequel of Samsung‘s tablet family back announced. 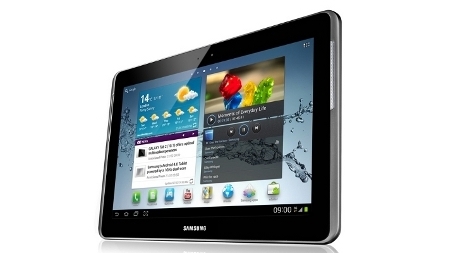 Carrying the name of Galaxy Tab 3, the South Korean vendors also revealed the specifications of the latest cheap tablet is a 7-inch. As a continuation of the Galaxy Tab 2, this tablet back aimed at mid-market segment. At least it looks from the specs that carried. quoted from Endagdet, Tuesday (04/30/2013), Galaxy Tab 3 comes with a dual-core processor 1.2 GHz. While the storage media available two versions, namely 8GB and 16GB, plus an additional external memory slot up to 64GB. Although plastic, the Samsung Galaxy S4 casing material may not be less good than the iPhone 5 wrapped in aluminum. 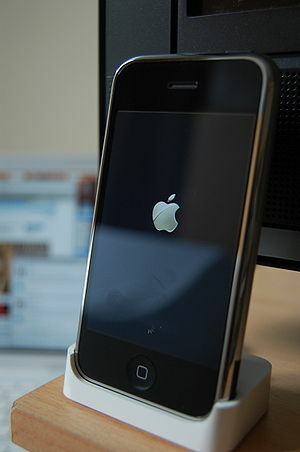 It is trying to be proven through a number of tests by SquareTrade. SquareTrade is the insurance company that used to do the test to the extreme top class smartphones. This includes time tested were two smartphones that are hype.